It is the first time that the Coty brand has used a celebrity to launch a new women's fragrance. The male variant launched last year. 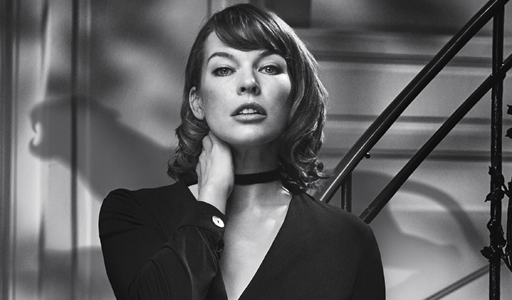 The beauty and fragrance giant says that Jovovich highlights the spirit of Joop! Fragrances, "exuding all the quintessential qualities of the modern woman who symbolizes the captivating traits of the femme fatale"